As a producer, you want your new movie to provide a positive return on investment, attract the widest possible audience, and to hopefully also receive critical acclaim. We’ll answer those two important questions as you read along. 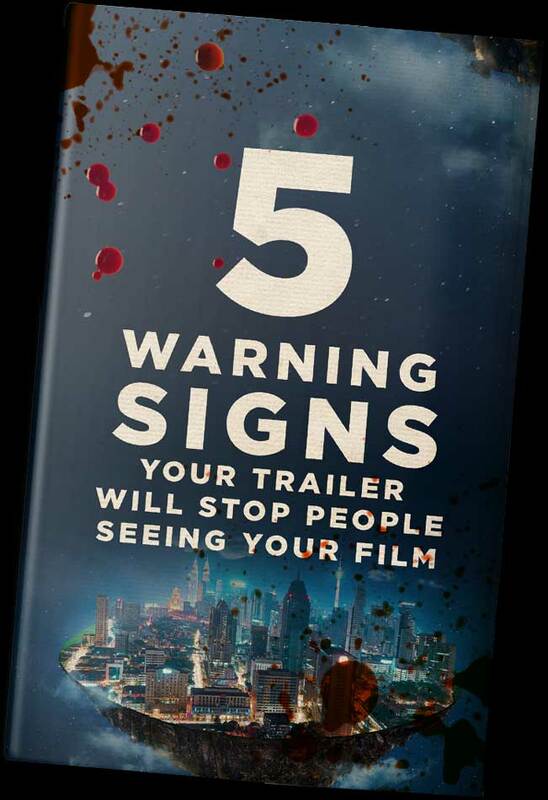 For now the two important points to keep in mind are not every film trailer house in Australia is equal, and the film trailer that represents your movie is the most important factor in determining its future success or failure. That’s right. Even if you have made the most amazing feature film ever created, it will risk financial and critical failure if the trailer is a let down. You can choose anyone offering services as a trailer house in Australia, so why should The Solid State be your choice? Quite simply we are the best at what we do, and what we do is we make amazing movie trailers that work perfectly. In this context, perfection means a movie trailer that has a powerful motivating effect on the viewer, causing them to strongly desire to see the actual movie. Building anticipation and desire in your audience is everything. It is not enough merely to entertain them. We must grab them from the start and not let go until the very end. In creating a trailer this way, we make a promise to the audience. We promise them that they will have an experience when they watch your film. The more exciting or life-enhancing we can make that experience appear to be, the more strongly we can influence them. We will achieve success for you because we are driven to create the most exciting and compelling trailer to introduce your film to audiences. Our passion for great cinema is reflected in the craftsmanship with which we assemble our movie trailers. Give your film the best chance of commercial and critical success by choosing The Solid State as your movie trailer house production team in Australia. We will do the best job for you because our team is made up of expert professional film editors who have a master level knowledge of what factors will appeal to an audience. Our team will know how to evoke the best responses with the material you provide. We will extract the segments that convey the essence of your story, and assemble these segments to make it feel real to the viewers. What we’re talking about here is the power of the visual medium to provoke raw emotion and reach people on a deeper level. By making an emotional connection with people, our trailers help those same people make an emotional connection with the concepts behind your motion picture. To give your film the edge, bring it to the best trailer makers in Australia. The Solid State is the innovative leader in movie trailer creation you can trust to get the best results for you.